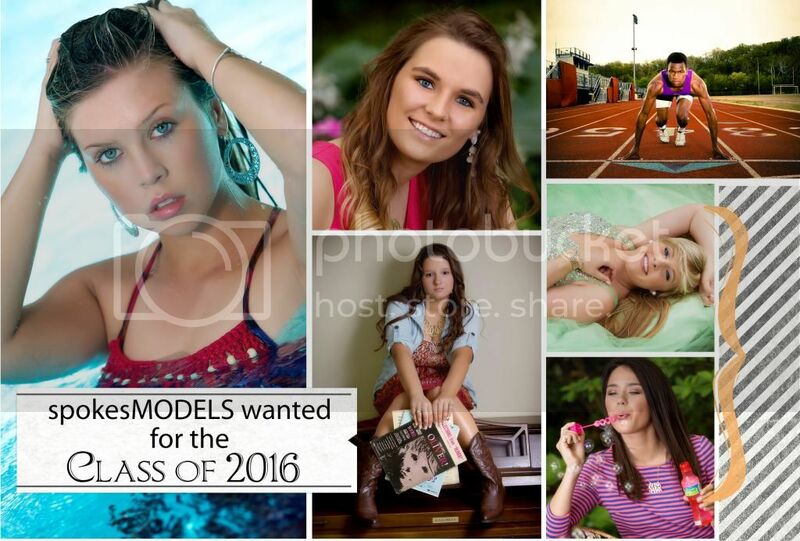 It is that time again – We are looking for energetic current Juniors to be our Class of 2016 spokesMODELS. If you would like to shout out about us and get a FREE Senior Session, cash rewards, FREE social media images and a FREE smartphone app with your images to share, then fill out this APPLICATION. You will be contacted for an informational meeting to be held later in February.